.C. 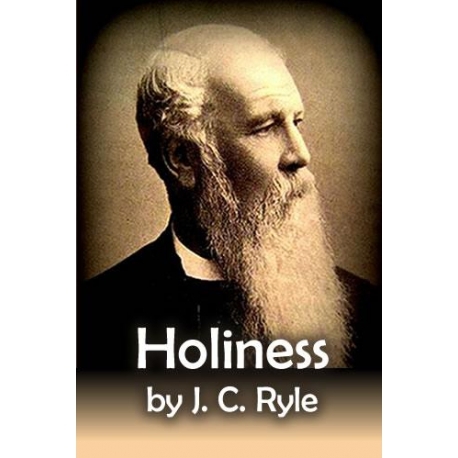 Ryle’s Holiness has imparted a standing challenge to Christians for 130 years. In this new, slimmed-down series of excerpts from Ryle’s masterwork, we aim to present his original message to a whole new generation. 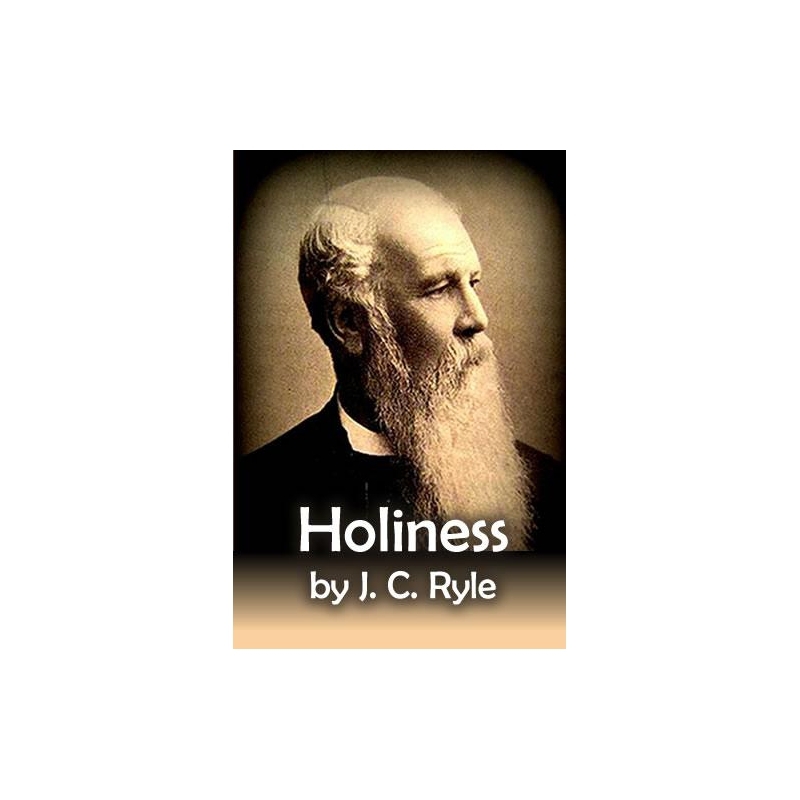 Holiness, Ryle argued, was not simply a matter of believing and feeling, but of doing.